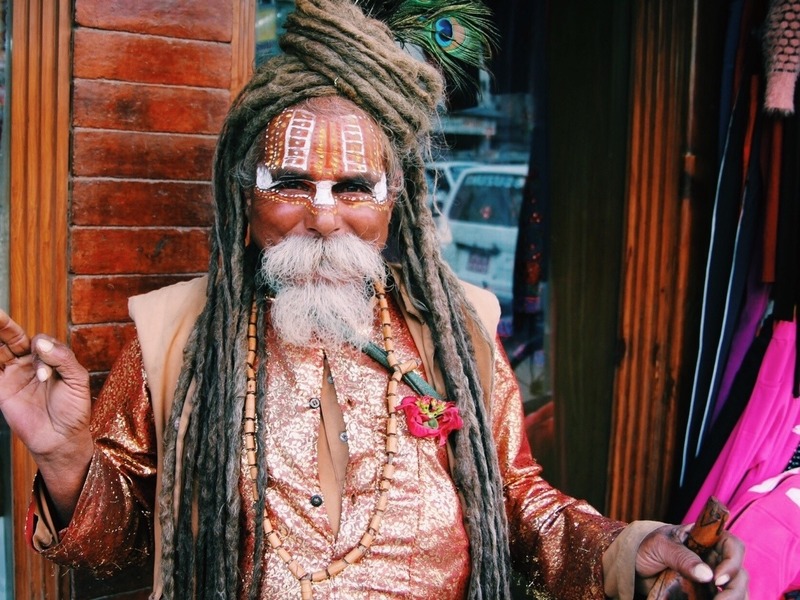 As I am trying to re-trace the route I'd taken that afternoon I am approached by a sadhu, or a Hindu holy man. He gestures at my camera and asks me to take a photograph of him. I should've known, really, but I oblige anyway. He holds out his hand expectantly for a tip, and I am unable to find any..